ngjuann.com is a Singapore parenting blog that offers advice, inspiration and empathy for fellow modern super moms who continuously pursue a better version of themselves, as moms and as women. This blog is one of the top ten best parenting blogs in Singapore. What happens after childbirth is rarely discussed. 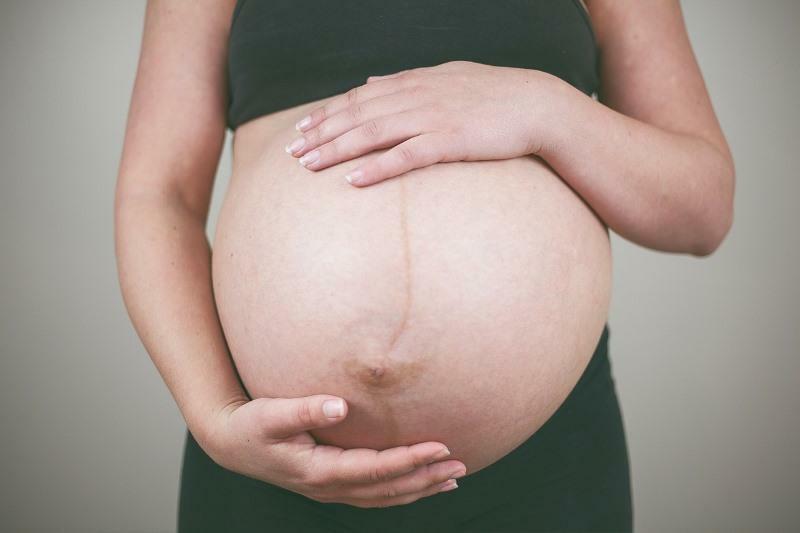 Childbirth can transform your body in weird and not-so-wonderful ways. An old acquaintance met me recently and said I look the same after having 2 kids. It inspired me to write this article to share the ugly truth about what happens to your body after childbirth. Travelling with kids always feels stressful even though I have done it a few times now. However, that’s not going to stop my determination to travel the world!! We just got back from Phuket with the boys so here’s sharing my carefully planned super mega post on a kid friendly itinerary for Phuket. Besides being a two-time readers’ choice winner of Hardwarezone’s (HWZ) Best IP Camera Brand award, D-Link has also recently launched a really good IP Camera which I’d happily recommend it as the best IP camera for home surveillance. I own several D-Link IP cameras at home and my latest addition is the D-Link DCS-8100LH. List of Character Appearances This June School Holidays in Singapore! Here is a compiled list of FREE Character Appearance this June School Holidays 2018 in Singapore! Here’s where you can bring your kids to meet their favourite cartoon characters like Sesame Street, Paw Patrol, Incredibles 2, Mr Men and Little Miss, SpongeBob SquarePants, Nick Jr’s Power Squad, Robocar Poli, BabyShark, and Dinosaur Train!! Both my kids are now attending swimming classes for kids at Aquabambinos (read my in depth review of them here.) I’ve since gotten quite a few questions from readers on this topic so I decided to share some information for parents who are interested in sending their kids for swimming classes here to benefit more people! Plus, I also have a 50% discount code at the end of this post! My son is 5 this year. He understands us and he knows what we expect from him. Sometimes he is an angel and does exactly everything he is told to. But most times, like today when he simply refuses to take instructions, I wonder where I went wrong as a parent. Am I doing this whole motherhood thing the best way possible?